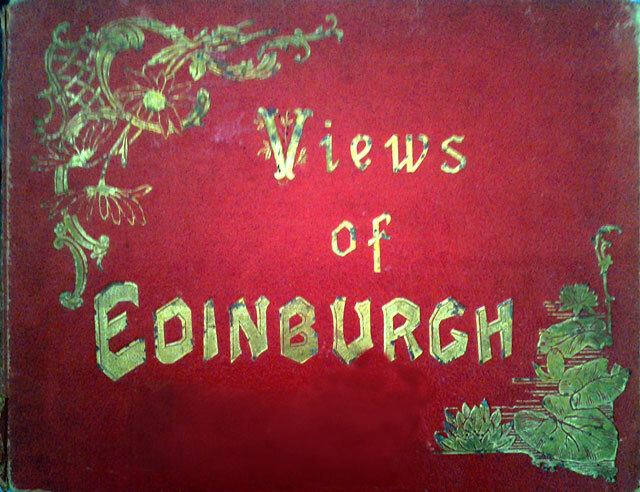 This Photographic View Album of Edinburgh was one of a series of albums published by Valentine & Sons Ltd around the 1890s. Other titles in this series can be found near the start of this list of books that I know of, published by Valentines. 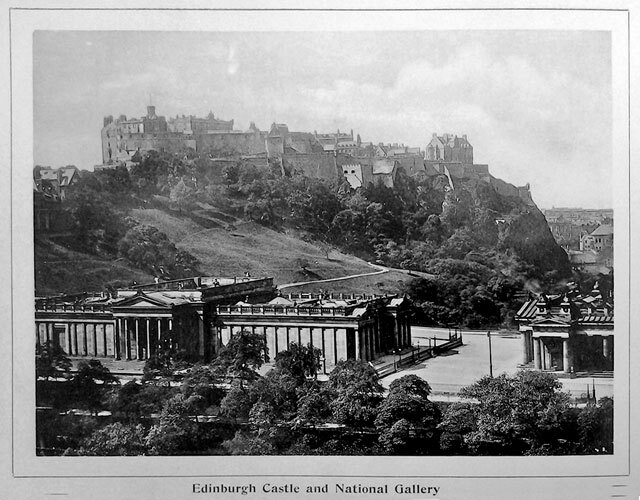 Below are three pages from the Photographic View Album of Edinburgh.  Please click on the thumbnail image below to enlarge these pages.  Thank you to Simon Stanbridge, Hobart, Tasmania, Australia for allowing me to reproduce the photos from his albums in this series.  - Photographic View Album of Carlisle and Vicinity. 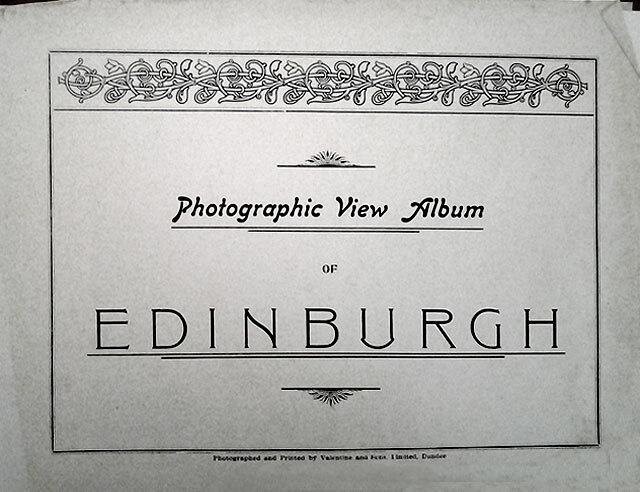 - Photographic View Album of Edinburgh. - Photographic View Album of Oban and Neighbourhood. - Photographic View Album of The English Lake District. This view would have been taken from high up on The Scott Monument. 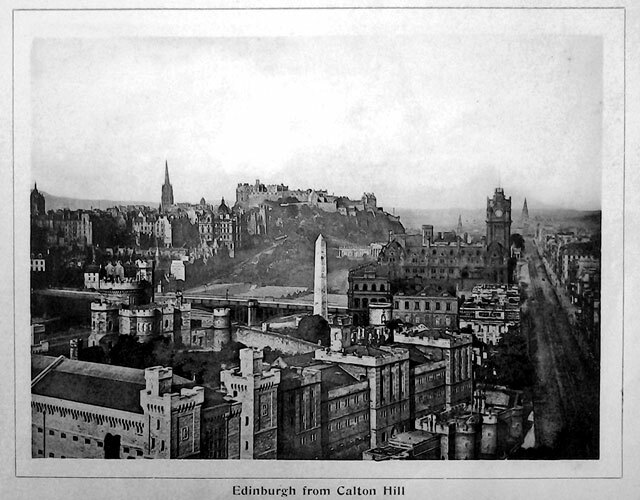 The view looks very similar today, over a century later. This view looks as if it would have been taken from high up in Ramsay Garden at the NE corner of the Edplanade. The view looks very in winter today. 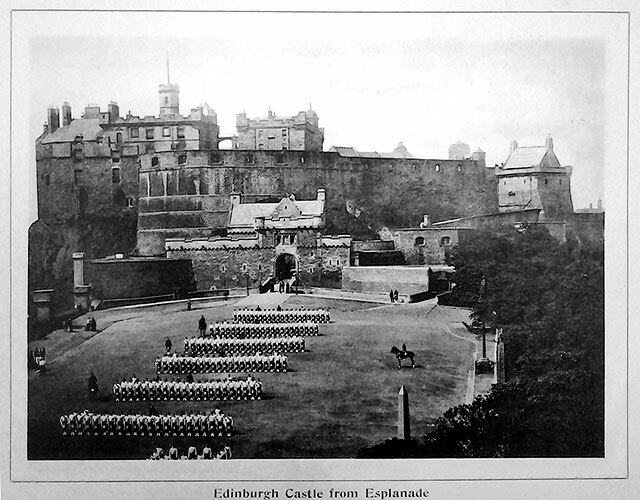 In summer the esplanade is covered with stands for the Edinburgh Tattoo.